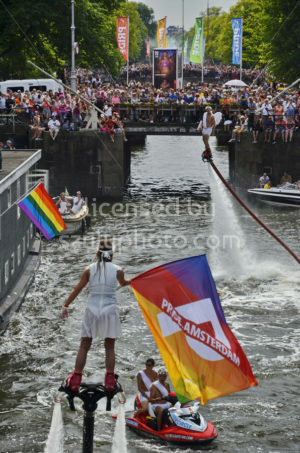 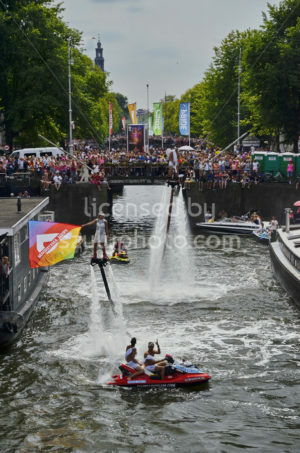 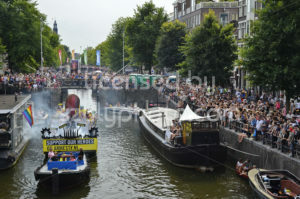 People are gathering and are having fun on public events of Amsterdam. 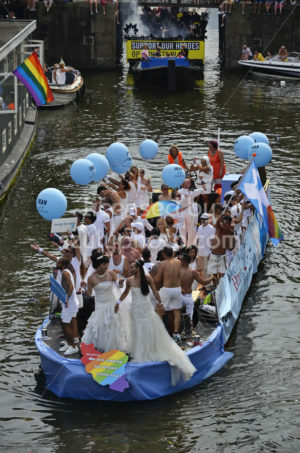 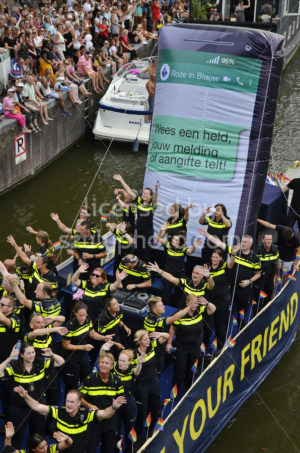 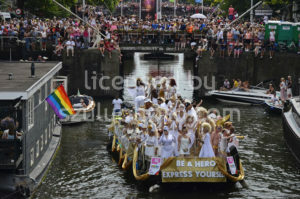 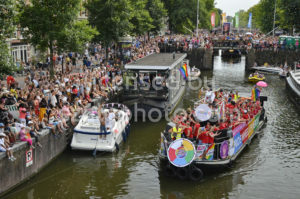 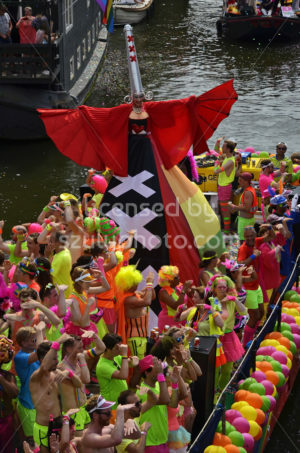 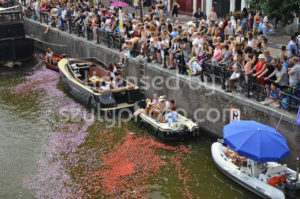 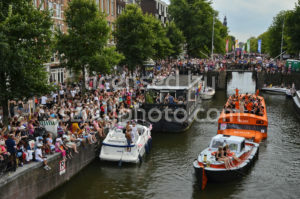 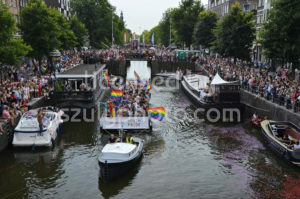 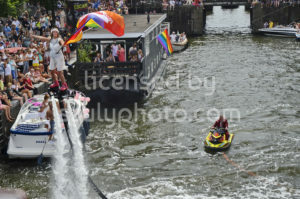 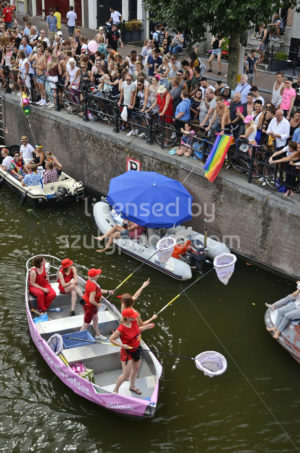 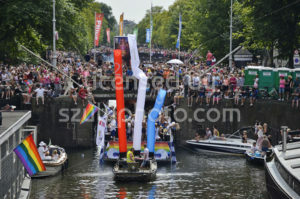 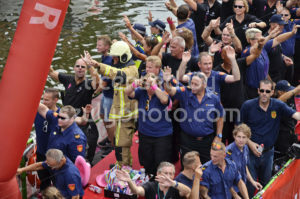 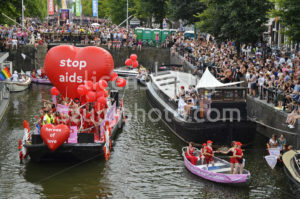 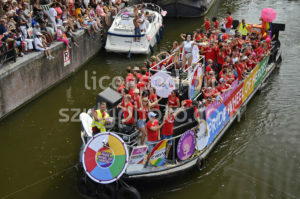 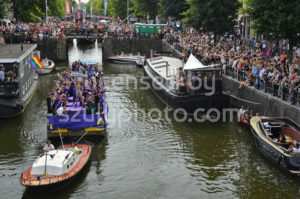 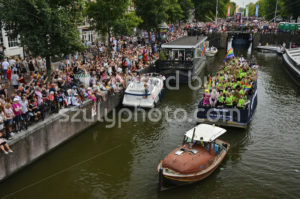 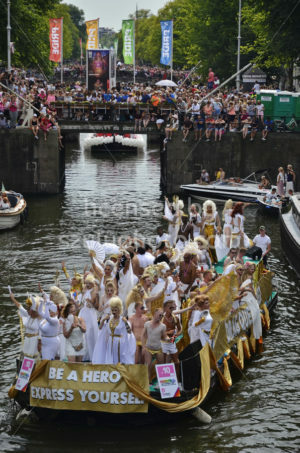 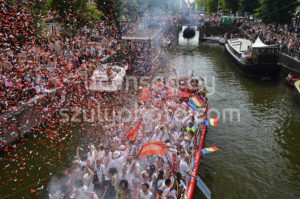 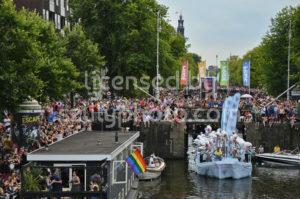 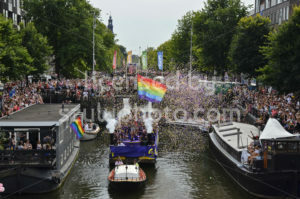 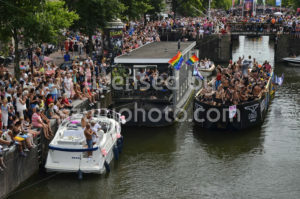 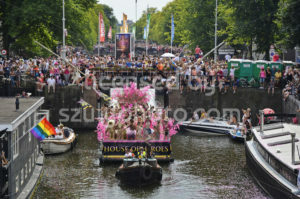 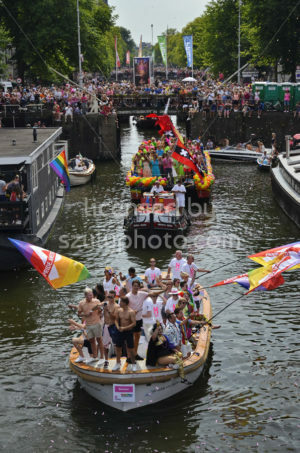 The boat parade on the Prinsengracht, the crowd in front of the Paradiso concert hall. 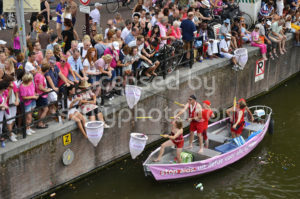 The theme includes a set of editorial reportage, licensed under different terms and conditions.